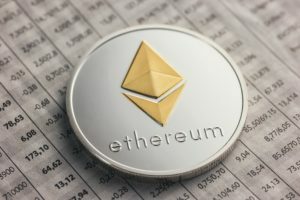 Vitalik Buterin, founder and a prominent figure in the Ethereum space, announced the new version of his project at this year’s Devcon. In Prague, the crypto pioneer announced that the Serenity update would make the Ethereum network better, faster and cheaper: “The world computer as it should be”. Ethereum has the best times behind it – at least as far as the courses are concerned. 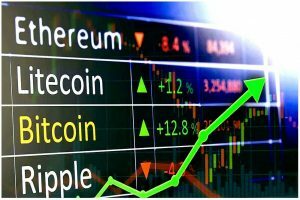 The Ether exchange rate is currently just under 200 US dollars, far below its former all-time high of over 1,100 US dollars. 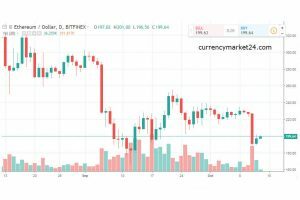 But in terms of technological developments, the situation currently appears to be much better than the price trend would suggest. The Devcon4 in Prague is proof of this. At the developer conference, Fabian Vogelsteller presented RICO, a new ICO concept that is intended to help the ICO investor model become more serious. Ethereum 2.0: The new world computer? But Vitalik Buterin herself also took the floor. 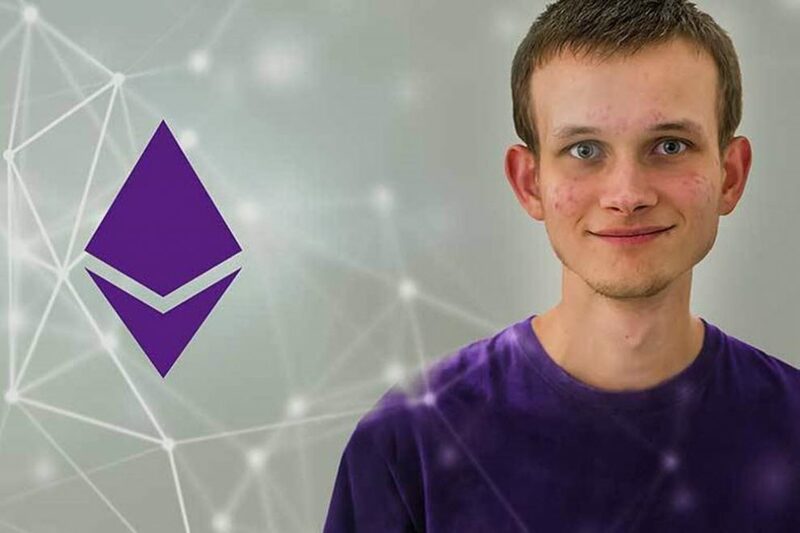 The 24-year-old founder, developer and leading inventor of the Ethereum blockchain announced at the Devcon that he will upgrade Ethereum to Ethereum 2.0 with the next upgrade. The Serenity update is designed to make the network faster, more secure, less resource-intensive, and significantly more scalable. The update was originally scheduled earlier, but the technical developments have caused some delays. The DAO hack and complications in connection with sharding were the main reasons that delayed the current developments. Probably the biggest change that awaits us with regard to Serenity is the change from Proof of Work to Proof of Stake. This is intended to replace the proof-of-work algorithm, which is also used on the Bitcoin blockchain, with a (supposedly) more effective variant. Proof of Stake is a consensus mechanism in which the proportion of tokens in the entire miner network determines whether a block will be successfully mined.